Cédric Mal is a documentary filmmaker, journalist, book publisher, and founder of the website Le Blog documentaire. Documentary filmmaker first, Cédric Mal is also a journalist and book publisher. 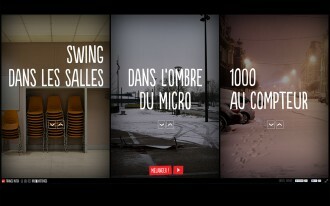 He founded and runs Le Blog documentaire, the go-to French website about (web)documentaries. He has directed several films and written several books, among them: Claire Denis, cinéaste à part, et entière… (2008) and Le webdoc existe-t-il ? (2014, with Nicolas Bole). Since the very beginning of cinema, documentary has played. With its characters (Nanook of the North), with reality (all modern mixes between fiction and documentary), with its audience (the intellectual dialogue that each film establishes with its public), even with press or historians. But never has documentary pushed so far this « role play» than today, in a more subtle, and above all more interactive way. New masterpieces conceived for Internet use today’s mechanics and aesthetics from the fields of (video) games. This playlist foreshadows the last (r)evolution of documentary art, with examples that are not always perfect but are precious experiences on which we can rely to reach new steps in innovation. Explore the frozen town of Fort McMurray and the tangled web of consequences fueled by the get-rich-quick mentality of its inhabitants in this groundbreaking documentary game. 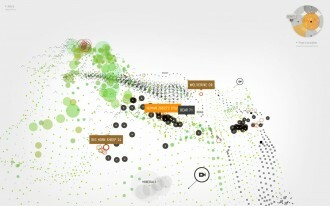 The most impressive experience that mixes documentary art and video games. 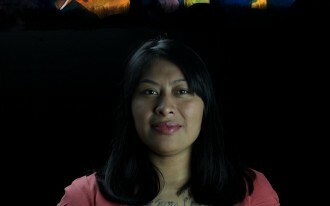 Interactive tablet and web documentary "Alma: A Tale of Violence" lets its audience members move between a former gang member’s confession and a stream of imagery that supplements her story. One of the most interactive projects : you can make the main character disappear! 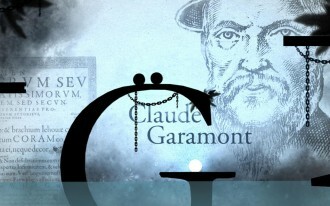 Wonderful journey into the history of typography, with a very subtle and fluid gameplay. Have you ever faced a communication crisis? Jeu d'influences puts you right in front of it. Head of a big company, you face a major crisis, both personal and professional. Will you be able to cope with it? 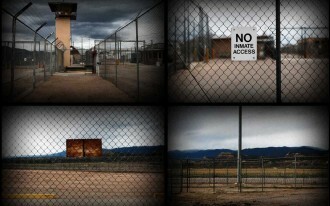 "Prison Valley" is a first-person interactive road movie that takes users into the heart of America’s prison industry: Fremont County, Colorado. Feel free to engage yourself in this interactive first-person road movie into the heart of America’s prison industry. 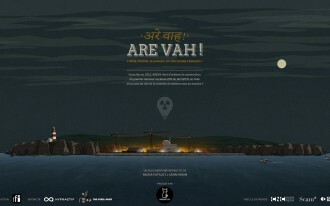 Combining pictures, videos, sounds, and data journalism, the web documentary Are Vah! offers an investigation into the causes of France's nuclear industrial ambition and the risks of the nuclear project through the responses of Indian specialists. 2022. You run the new nuclear plant of Jaitapur, in India. Will you turn it on? An interactive story machine, "Le Jeu des 1000 Histoires" profiles one of France’s most popular radio game shows. One of the most popular radio game shows in France. Choose three options; the interactive story machine will do the rest. 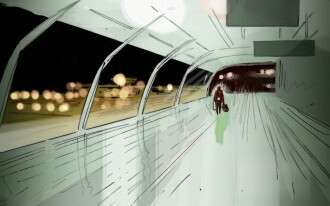 Web surfing and interactivity are mutually enriching, drawing from the way we use the net as tourists. 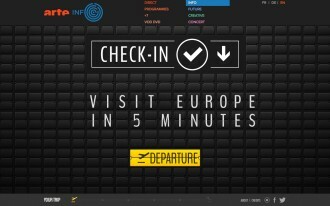 True to life, each of your moves in Check-In is taken into account to alter the trip of the following net users. Whether we like it or not, in a Web world, our trips are ever more influenced by what the masses want. Take a ride on your holiday: choose your travel ingredients, let yourself be guided to an unknown touristic destination, and then influence the other users. Surveillance video and data feeds from Canada’s Banff National Park make environmental documentary "Bear 71" a commentary on life in the digital age. A very powerful experience in the footsteps of a bear, where you are tracked as an animal. 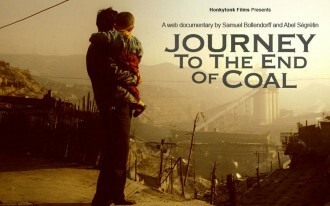 Interactive documentary "Journey to the End of Coal" puts its audience in the perspective of an investigator looking into the deaths of Chinese coal miners. Like an investigator, you will visit and experience the Chinese coal industry. One of the first « choose-your-own-adventure» formats. By putting its audience in the place of a North Korean defector, interactive documentary "Defector: Escape from North Korea" creates a powerful sense of immersion. A powerful immersion in the mind of a North Korean defector. Make your choices, trust the people you want to trust, and try to escape the dictatorship. 26 playlists, a changing roster of prominent documentary makers, festival organizers, technologists and critics sharing their top picks.